Welcome to the Australian and New Zealand Burn Association. ANZBA is a not for profit organisation and the peak body for health professionals responsible for the care of the burn injured in Australia and New Zealand. Significant burn injury is a distinct and important component of the overall burden of injury. Burn injuries range from the most minor and common of wounds, dealt with in the community, to the most severe and devastating of injuries. 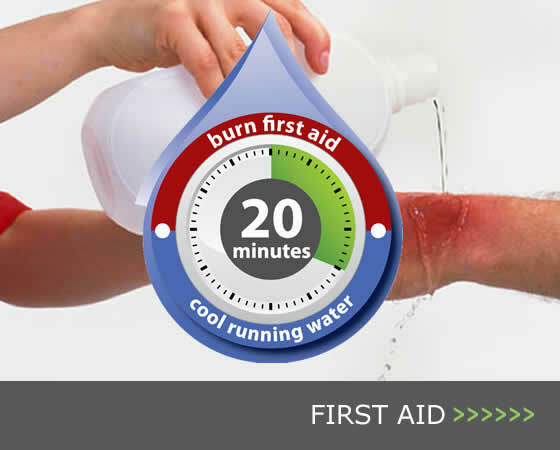 There are approximately 50,000 burns related hospital admissions in Australia per year. Over 2500 patients per year are managed in the 17 specialist burn centres across Australia and New Zealand. The Australian & New Zealand Burns Association is dedicated to improving the lives of those affected by burn injury in Australia and New Zealand by encouraging higher standards of patient care through education, performance monitoring and research. ANZBA and its multidisciplinary members seek to engage the public to promote community awareness of burn injury prevention. The Burn Registry of Australia & New Zealand has established itself as a world-leading repository for burns data capturing epidemiological, quality of care, and outcome data for adult and paediatric burn patients across Australian and New Zealand burn units.